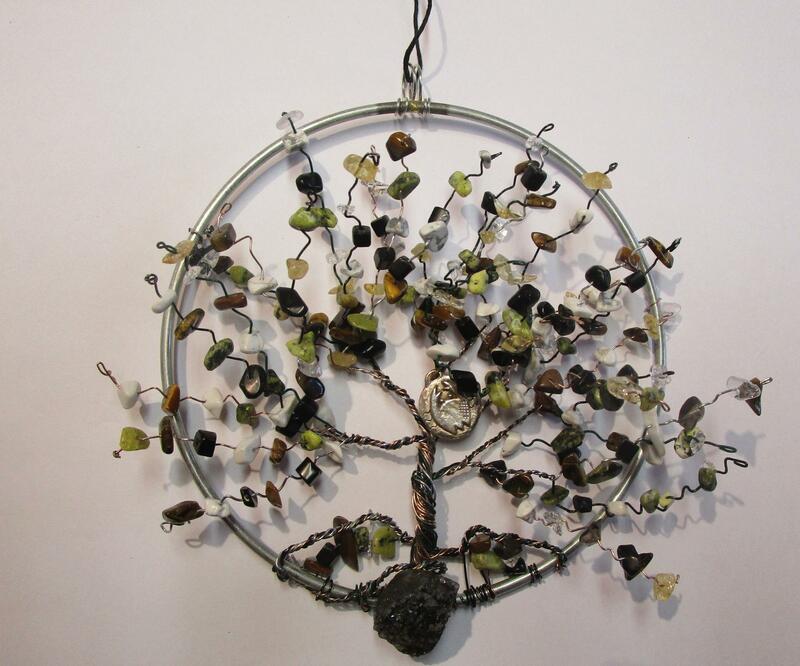 Come and make this lovely 6-inch living tree medallion with Cheryll O' Callaghan. 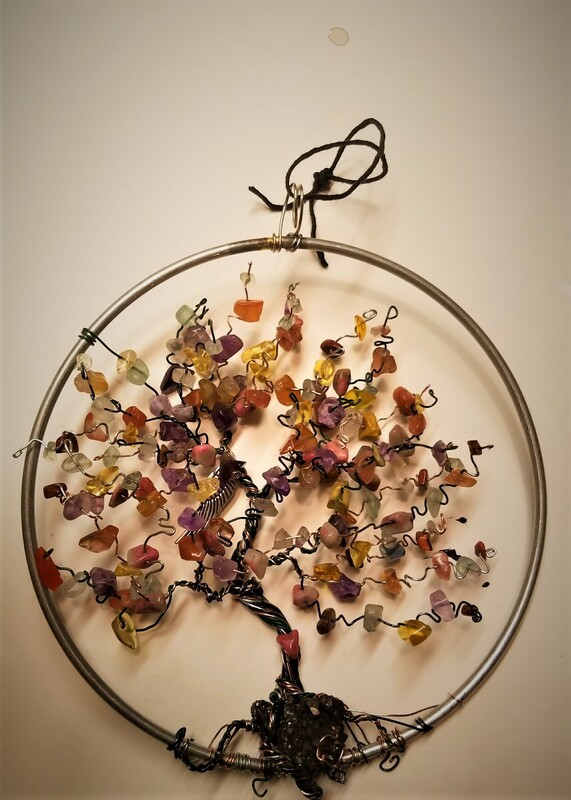 Not only is this a beautiful art piece, it will add energy to any place you hang it. 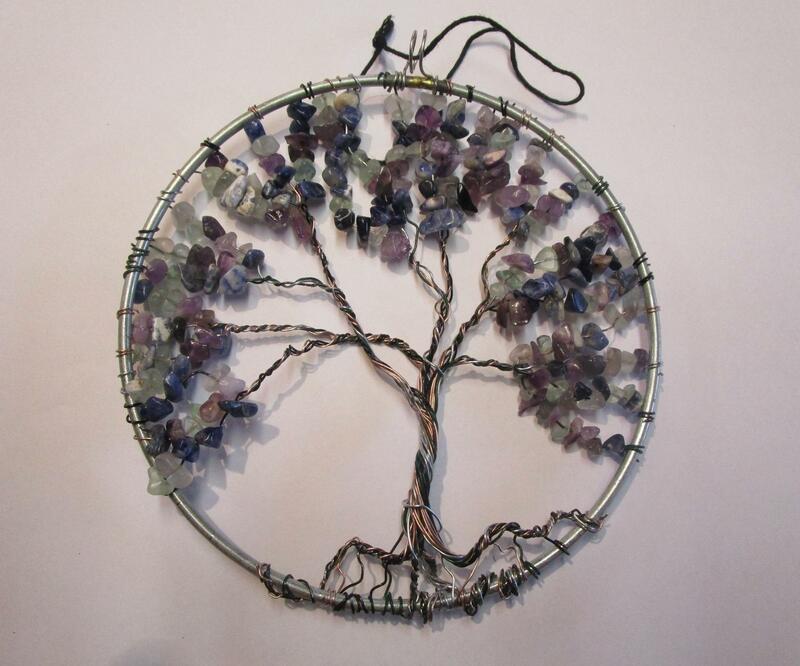 Cheryll calls it a living tree because the crystals are alive with energy and vibrations. 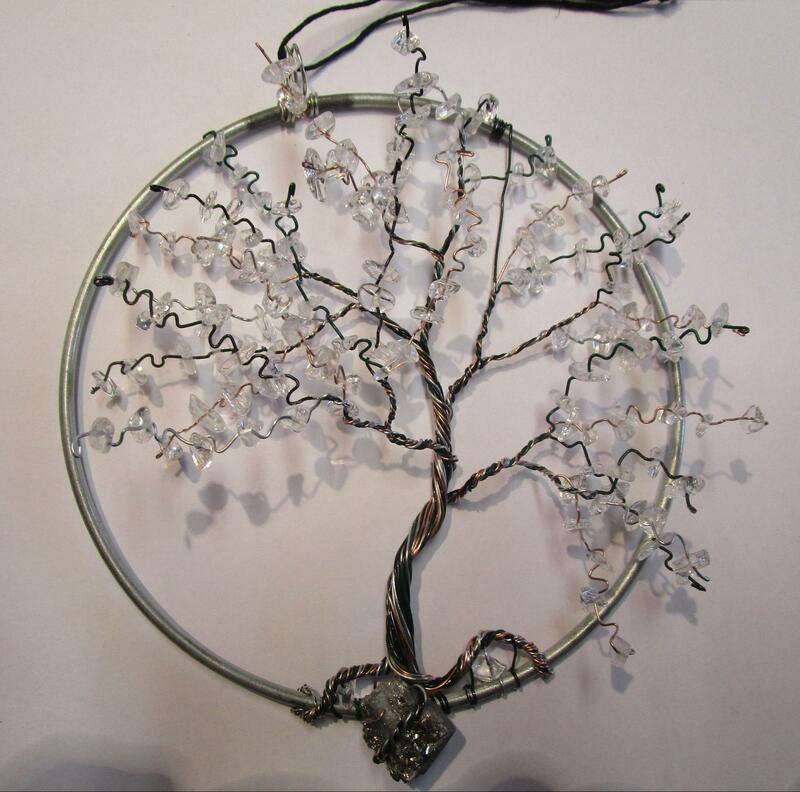 Each tree is created from within the participants. There will be lots of colors to choose from. Bring a small needle nose pliers if you have one.